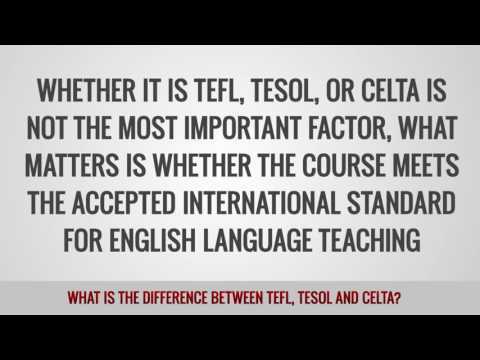 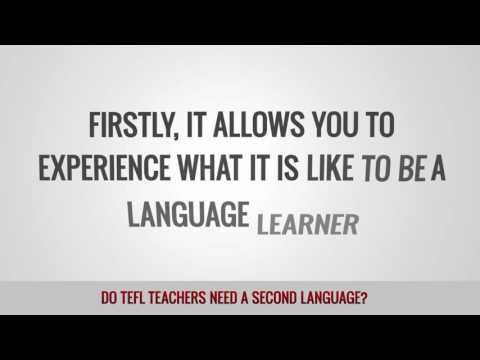 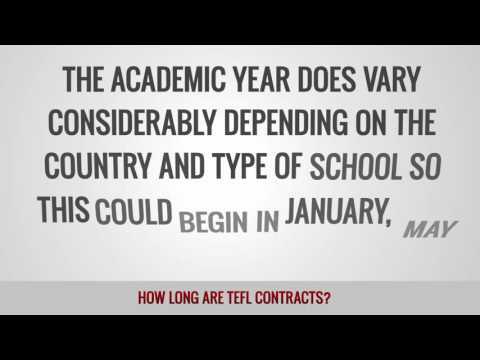 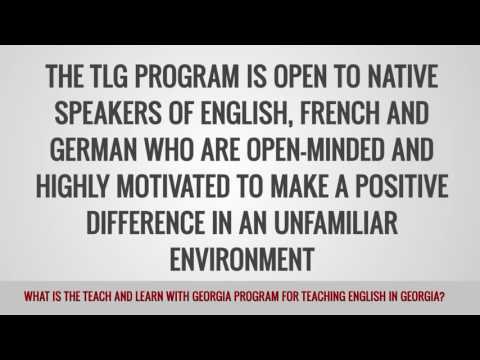 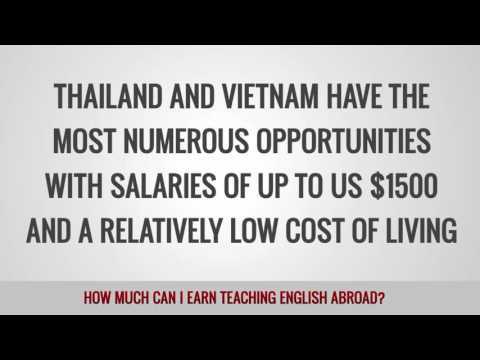 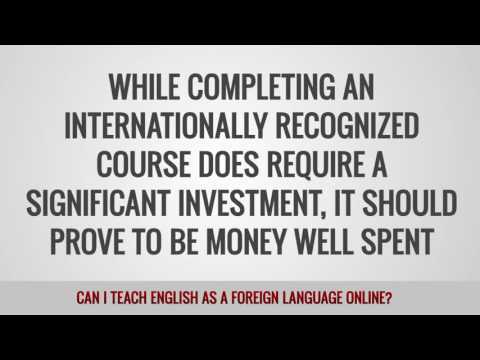 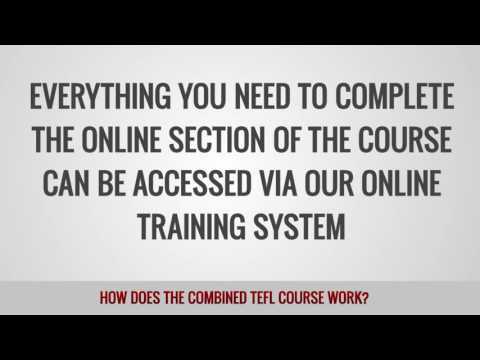 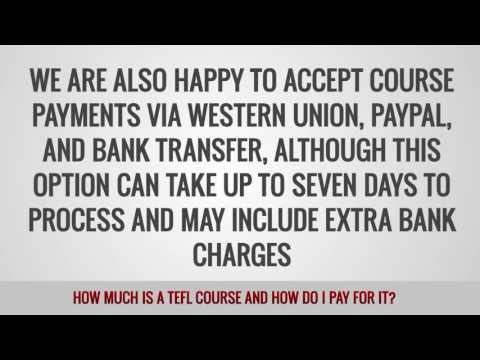 ITTT has committed itself to providing high-quality TEFL courses to individuals from around the world. 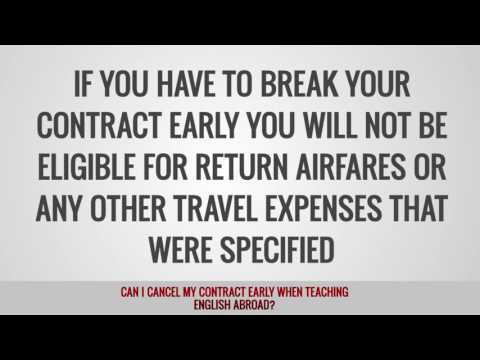 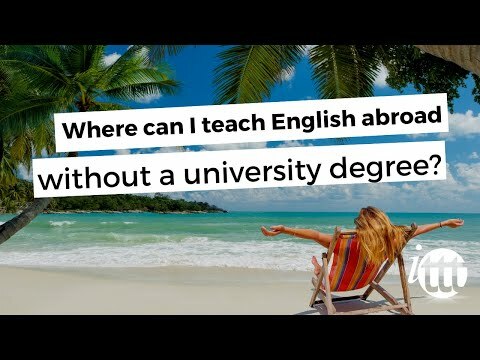 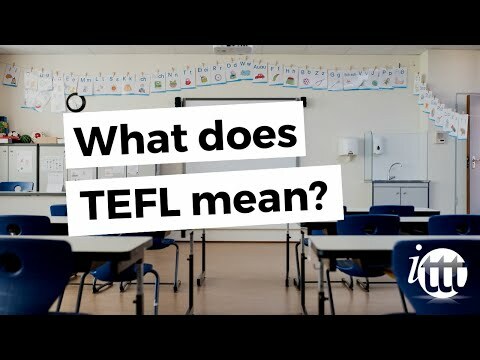 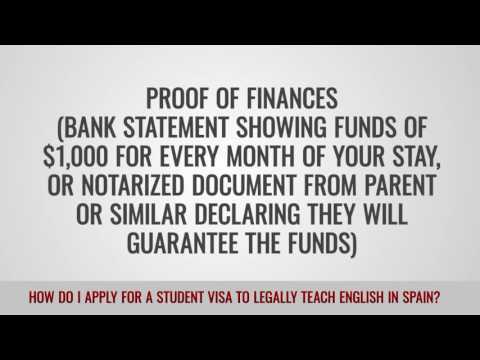 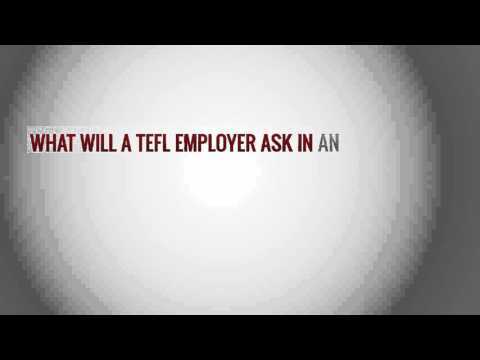 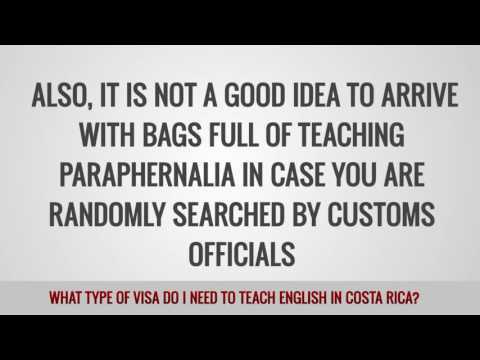 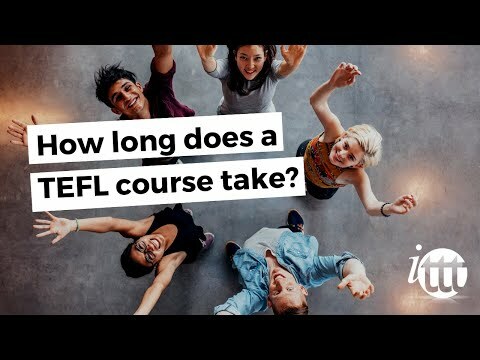 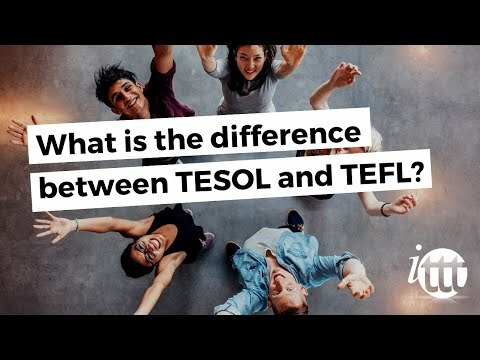 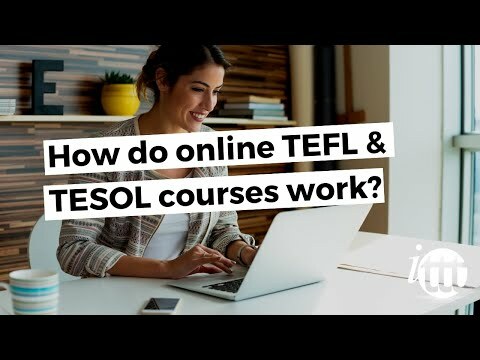 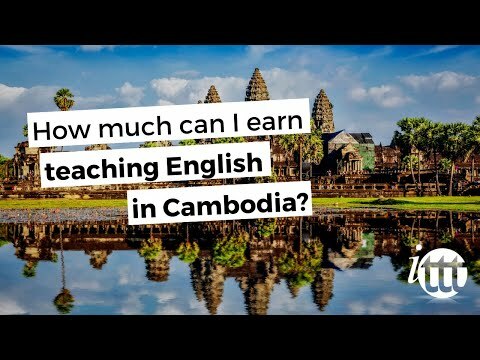 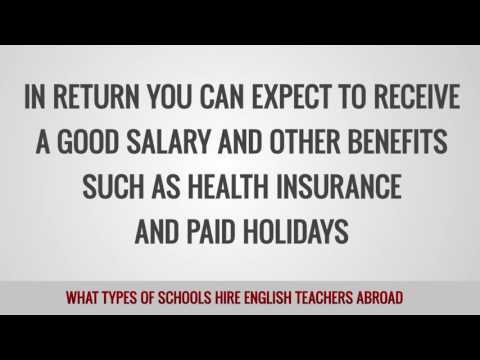 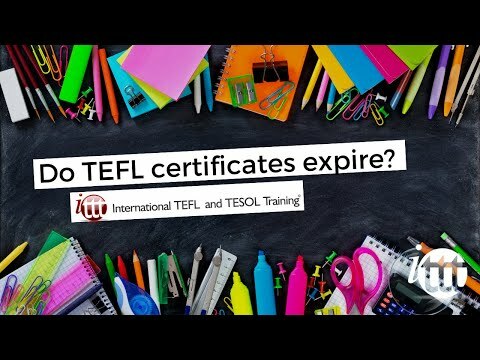 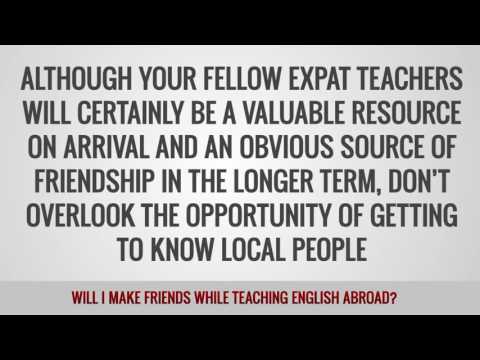 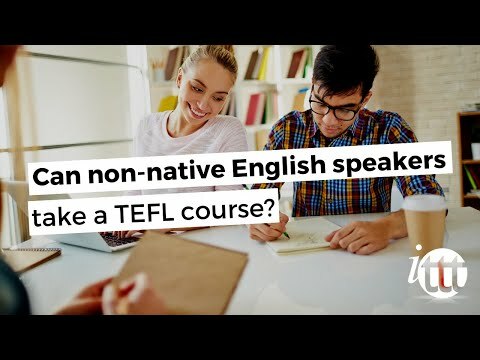 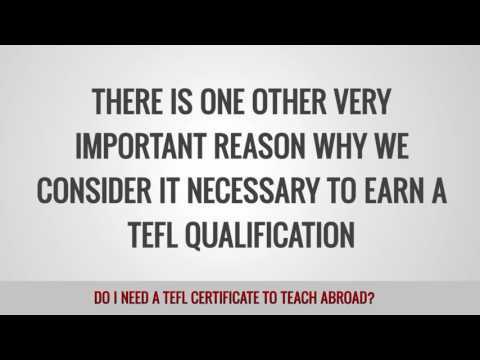 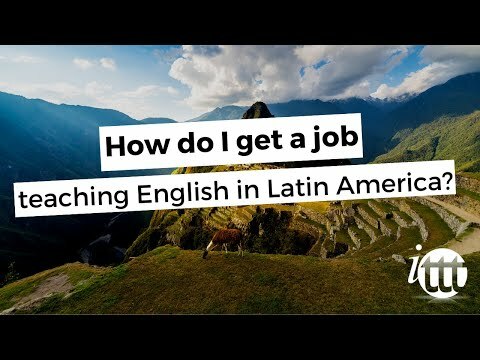 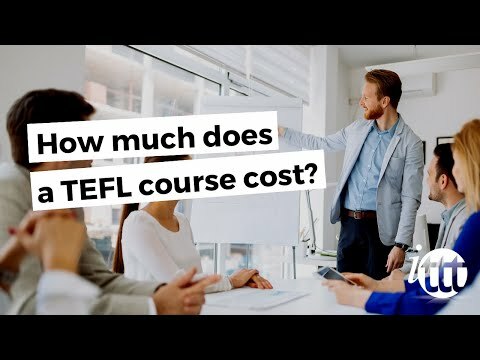 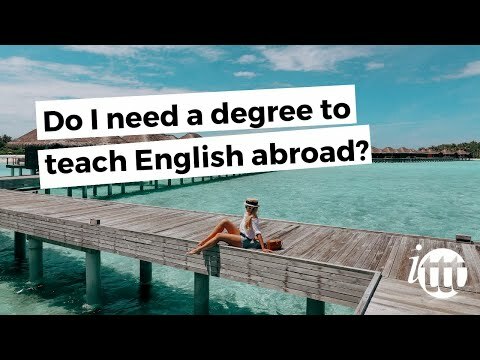 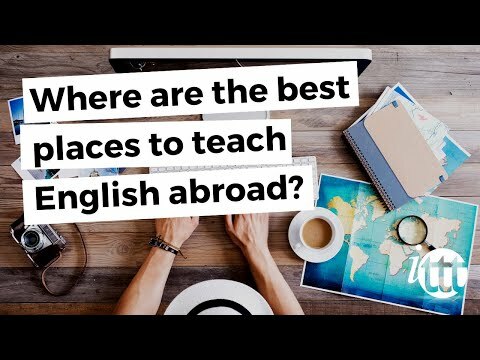 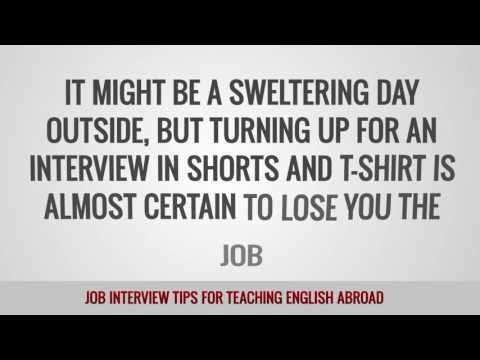 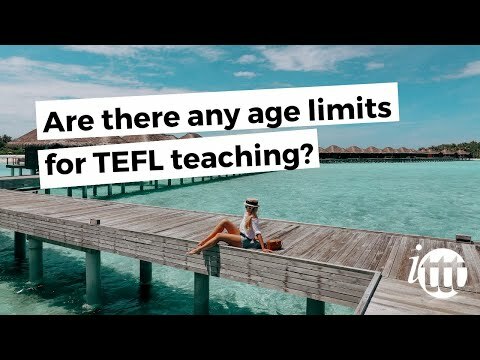 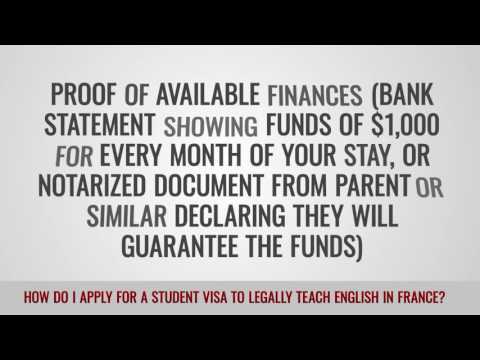 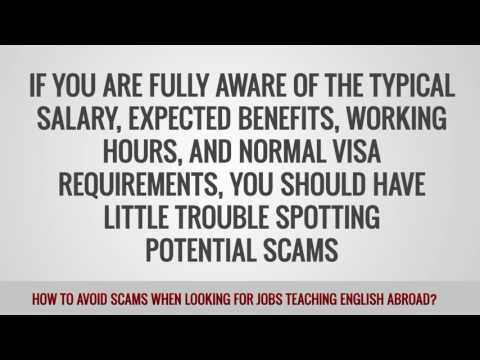 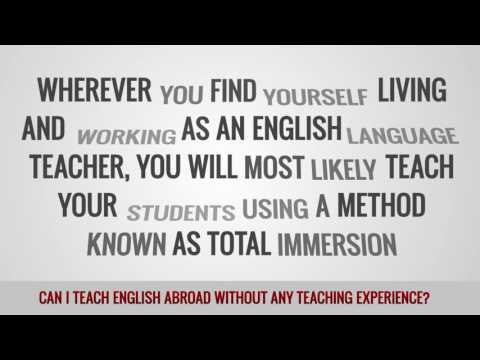 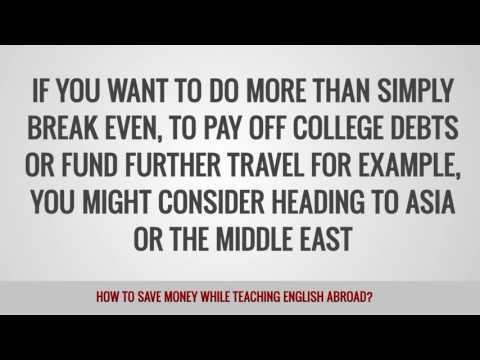 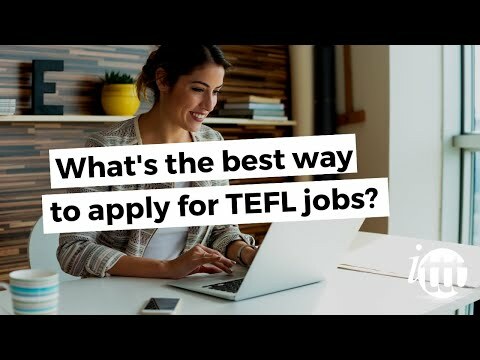 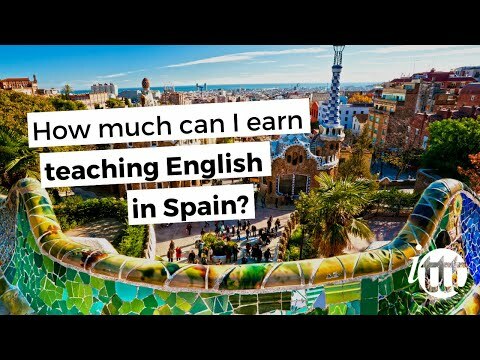 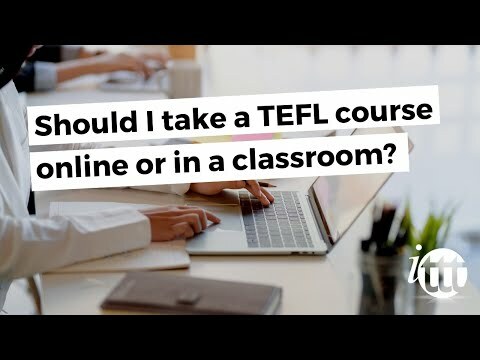 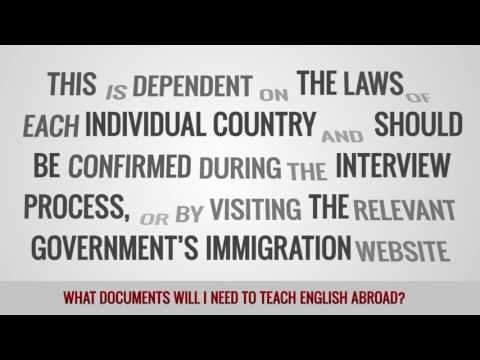 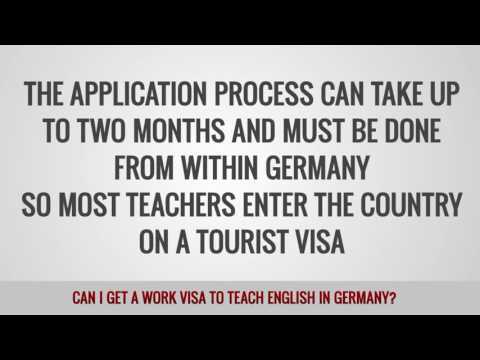 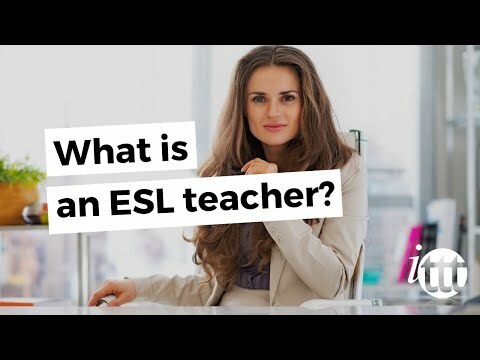 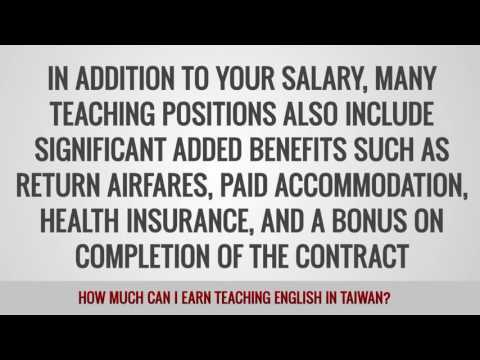 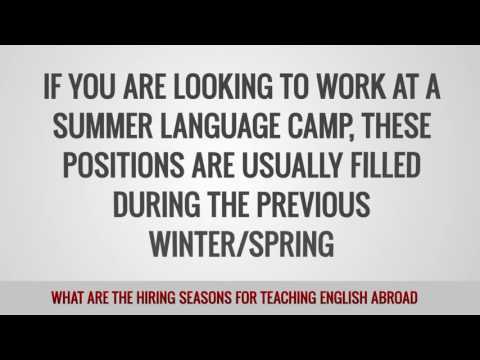 If you are also interesting in becoming a teacher of English as a Foreign Language and start you international career, we have put together the FAQ section below to help you. 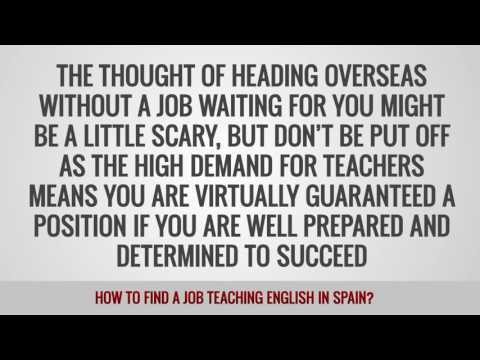 ITTT is here to guide you along the way from selecting the right course format to assisting in your job hunt. 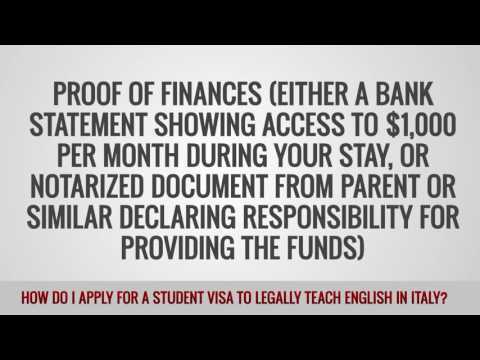 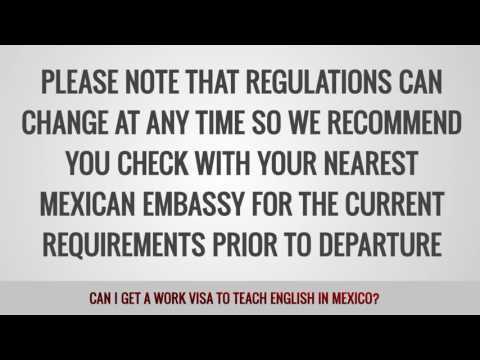 If you have questions that we could not answer in the video selection below, do not hesitate to contact us.